Happy New Years Even Lovelies! We’re saying farewell to 2018 with 2019’s Pantone Colour of the year, Living Coral. Pantone’s colour of the year is always a big influence and a trend to follow, and whilst we love to keep on top of the latest trends here at B.LOVED Blog, we also believe in going with what you love. So, how would we work with ‘Living Coral’? 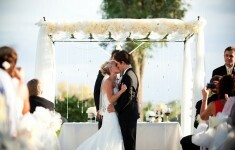 Well, we wanted to go with something modern, fun, bright and filled with statement floral design. All the things we love! 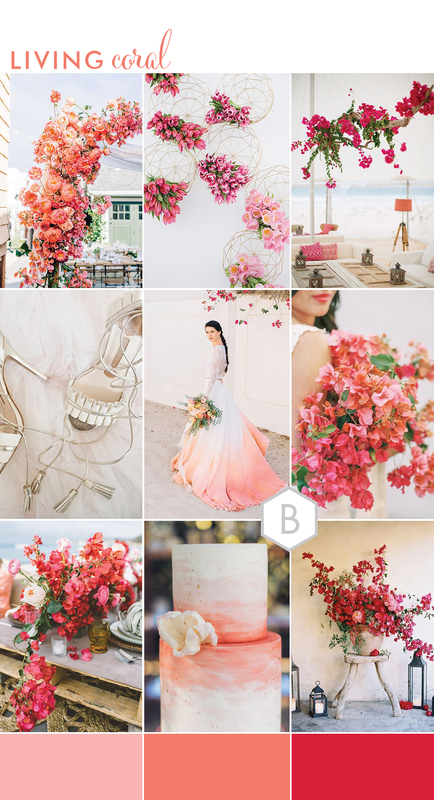 We’re dreaming of a Summer or Destination wedding here with our Living Coral wedding concept and wanted to create a surprising colour mix inspired by the beautiful Bougainvillea flowers. Don’t you adore the bright mix of fabulous pink, coral and soft orange of Bougainvillea! 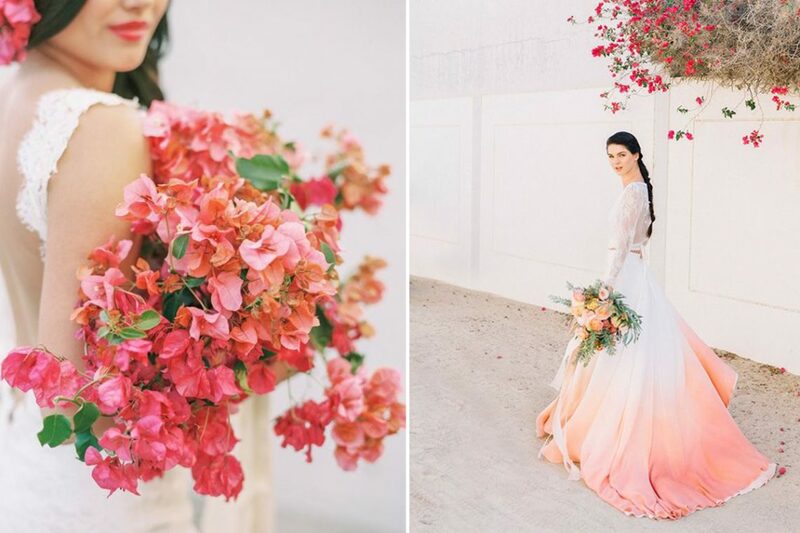 We love the idea of mixing this contemporary colour palette with gorgeous coral and pink Peonies, Roses and flourishes of greenery. 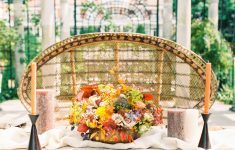 Here you’ll find some amazing ideas for a floral arch, a hanging installation and a super creative installation of tulips as well as a modern meets traditional statement urn display. Each of these really bring those bright fun colours and a sense of Summer and with this you can choose to keep other decor and details pretty simple in white and neutral tones perhaps with hints of gold or black. 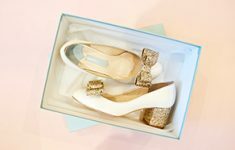 Finally, I just loved this dip dye wedding gown by House of Moirai for the modern bride, paired with these chic soft gold and white wedding shoes by B.LOVED Edit Member, Charlotte Mills. 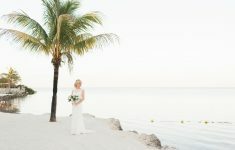 The tassel ties are another trendy touch and tassels couldn’t definitely play a part in this style of fun, modern wedding. 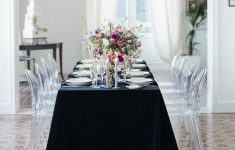 I’m thinking as a statement seating plan with coral and pink tassels with the name cards, or a fabulous tassel and macrame backdrop for a bohemian luxe feel too!